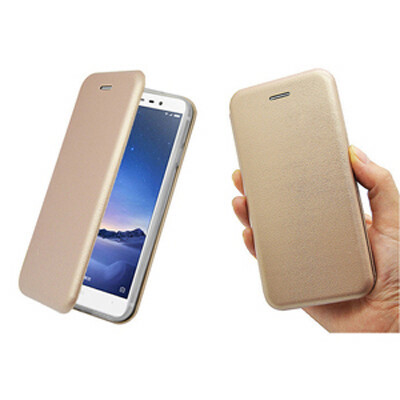 Features: This PU Leather case with a magnetic lock and internal TPU back case that provides a high level protection for the iPhone X. Slim in design the Folio case includes an internal card pocket and adjustable stand angle for watching video content. Please call us for any other smart phone models in this case design. Material: PU, TPU.. Product Colour: Black, Dark Blue, Gold, Red, Rose Gold, Silver. Product Size: 148 x 76 x 15 mm. Print Area: 50 x 60 mm (front), 60 x 20 mm (rear). Print Process: Pad Print, Debossed, 4CP Direct Digital. Delivery: 2-4 weeks (indent) from art approval. Standard Packaging: Poly Bag. Packing Details: 250 pcs per carton, 16 Kgs, 50x31x33 cms. Setups: Included.